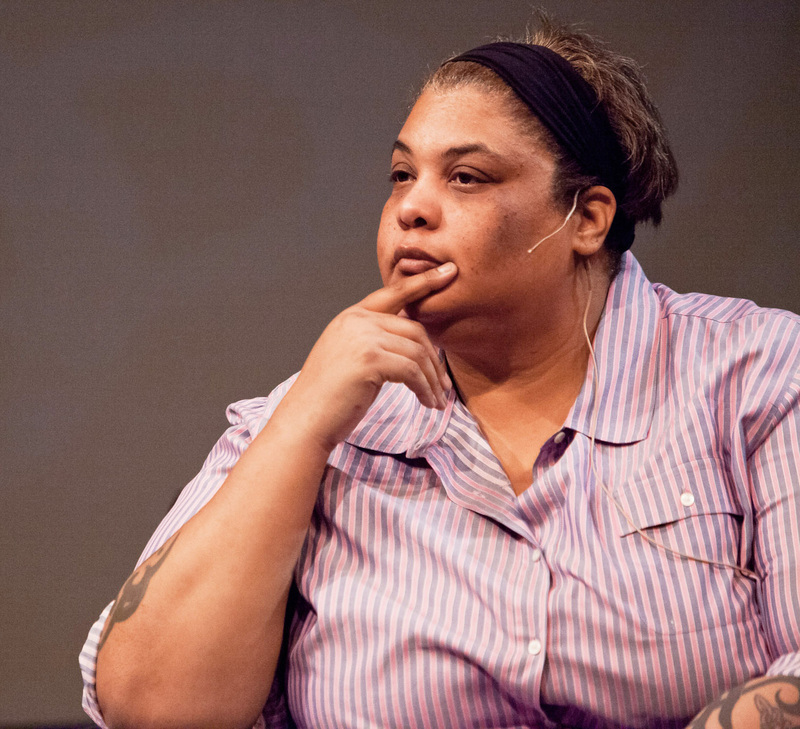 Celebrated author and activist Roxane Gay, RISD’s 2018 Martin Luther King, Jr. keynote speaker, shares her perspectives on body image, sexual violence and resilience. “I’m here to talk about bodies, not race,” Gay declared moments after taking the stage. “Fat, much like skin color, is something you cannot hide.” When it was time to choose a topic for her most recent book, she explained, the last thing she wanted to write about was fatness. Thus was born her critically acclaimed memoir. In response to a student’s question about turning disagreement into dialogue, Gay said, “It’s hard to recognize the merits of the other person’s argument. Be open to nuance and consider changing your mind.” For her own part, she noted by way of example, one of the things she likes about Zadie Smith’s writing is that she doesn’t always agree with her position. 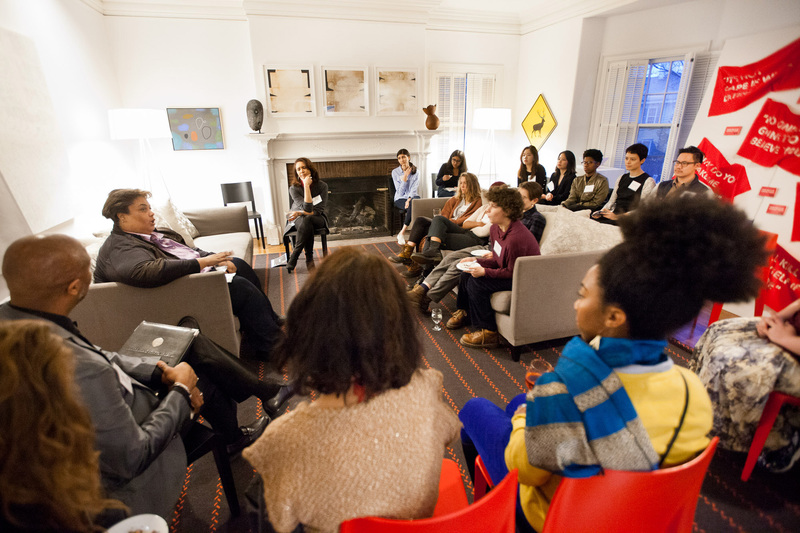 Gay meets with students in the President’s House. 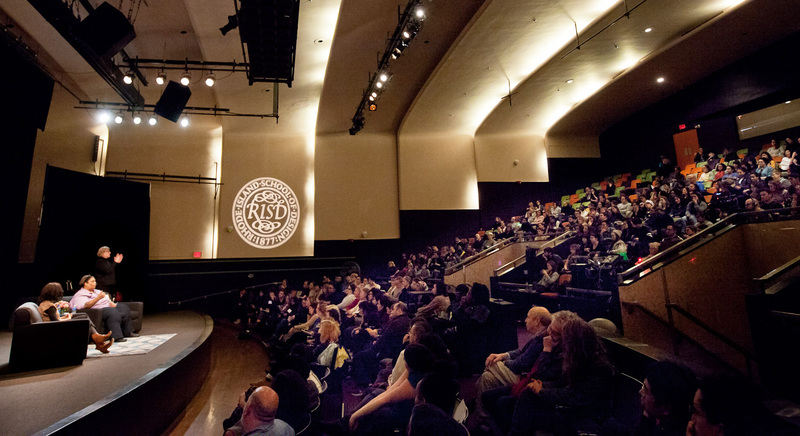 MLK lecture series speaker Lee Mun Wah asks members of the RISD community to reflect and reset through the art of mindful inquiry. Artist and former Black Panther Party member Emory Douglas shares highlights from more than 50 years of creative resistance.